All GOLFS EDGE CONDOS A THRU homes currently listed for sale in West Palm Beach as of 04/21/2019 are shown below. You can change the search criteria at any time by pressing the 'Change Search' button below. "What a find! Pretty 900 sqft condo located in a 55+ neighborhood of Century Village. This 2 bedrooms and 2 full bathrooms unit, located on the corner unit of the 2nd floor just next to the pool with a beautiful garden view, elevator access. Just bring your toothbrush because this is going to be sold furnished. Newer A/C unit, newer dishwasher and newer French double door fridge. Very safe community and has a lot to offer from shuttle buses to entertainment and fitness, the premises also has medical services and drug store. 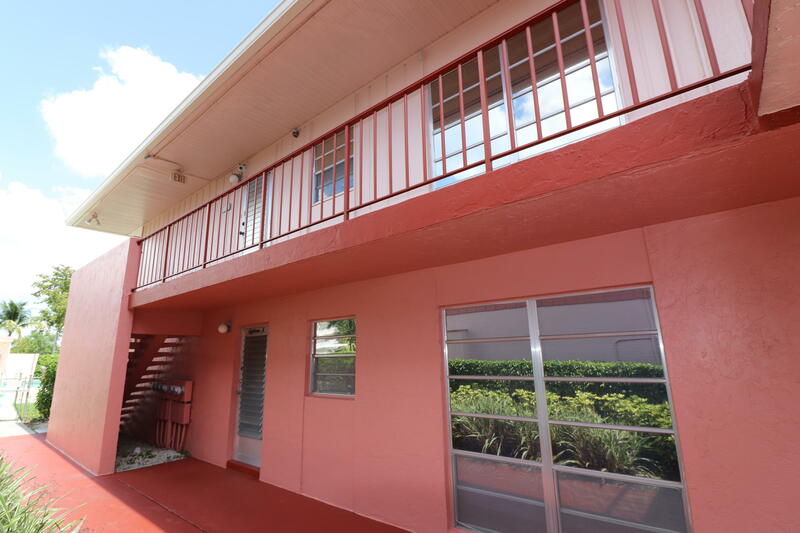 Near FL Turnpike, I-95, Intracoastal, shopping malls, restaurants, and PBI Air Port is just a couple minutes away. Is your offer ready? Grab your phone now and schedule your private showing!" "MUST SEE! 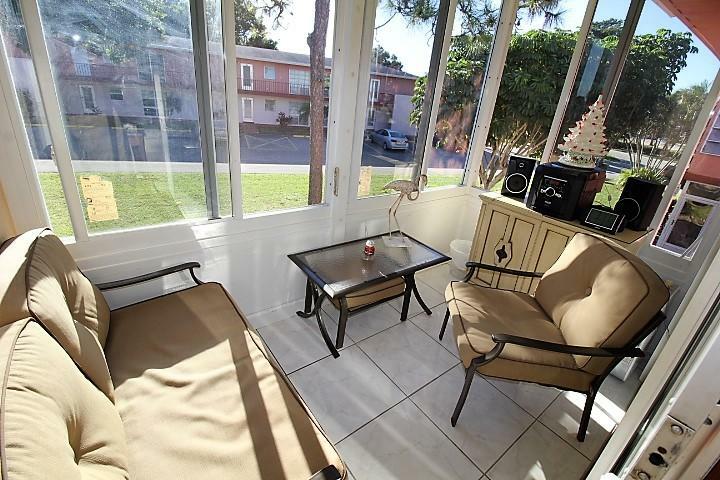 Fully renovated and furnished 2 bed 2 bath corner unit with a beautiful courtyard view. Luxury chef's kitchen with new white shaker cabinets, bull nose countertops, stainless steel appliances, glass tile back splash, closet pantry and modern wood plank tile flooring. The open plan dining area allows you to overlook the spacious living area and beautiful screened, covered, and tiled lanai with peaceful courtyard view. 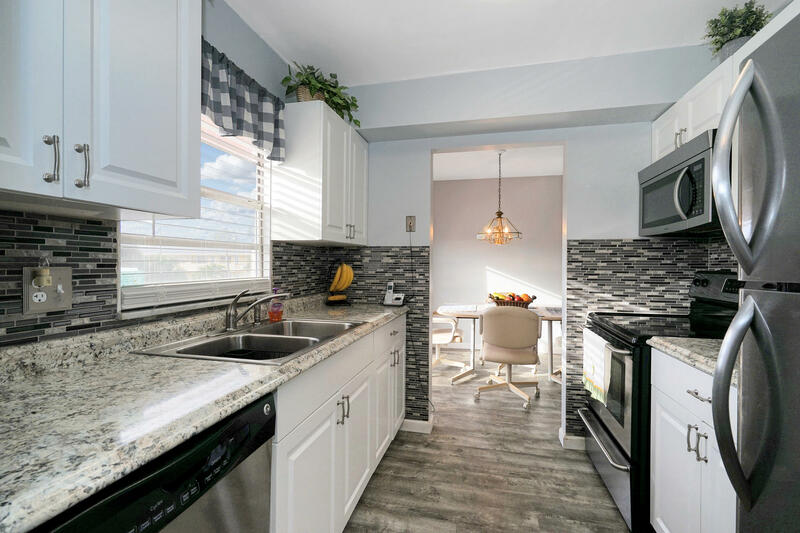 Luxurious two panel doorways lead you to 2 bedrooms and breathtaking bathrooms with new modern 3 drawer vanities w/ matching mirrors, new toilets, fixtures and tile w/glass tile trim. Bright & spacious bedrooms boast large closets with a walk-in in the master! Brand new A/C in 2015, in unit interior washer and dryer, and new fresh and bright paint throughout." 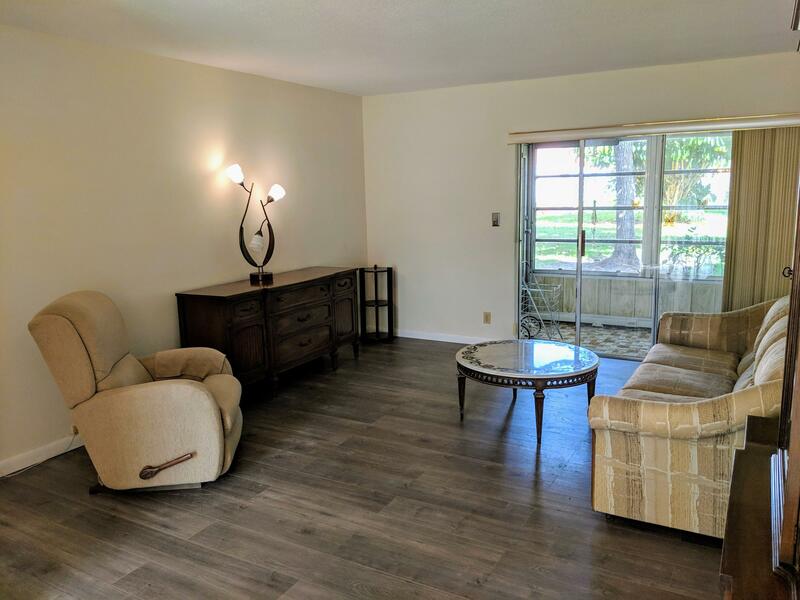 "Beautiful 1st floor unit with new flooring and freshly repainted, overlooking the garden.Close to the Haverhill entrance and 2 min walk from the recreation center.This unit is waiting for you." "You can't miss this fantastic opportunity to own an awesome 1BR, 1.5 BA condo in Golf's Edge. Beautifully updated from the wood cabinets to the granite countertops in the kitchen, to the stunning tile floors, to the rebuilt lanaie with impact glass, this condo has it all. And, its close to everything! Close to the Haverhill entrance, close to the doctor's office, pharmacy, beauty shop, and the world class Community Center where you will be entertained in the 1200 seat theatre, and can take part in over 150 clubs and associations. Don't drive? No worries! Century Village has its own transportation system! Daily trips to local stores and malls. Monthly trips to local attractions. Come live in the premiiere OVER-55 community for active retirees here in south Florida. Rentable after 2 Yrs."